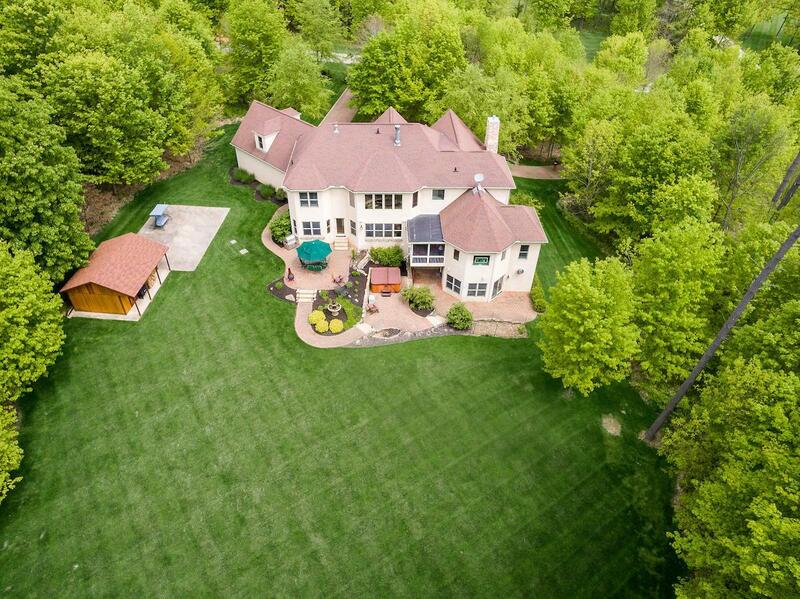 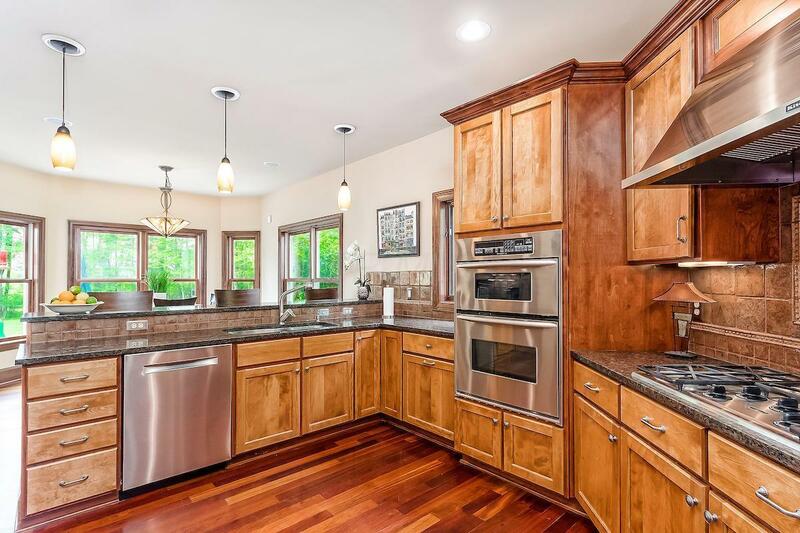 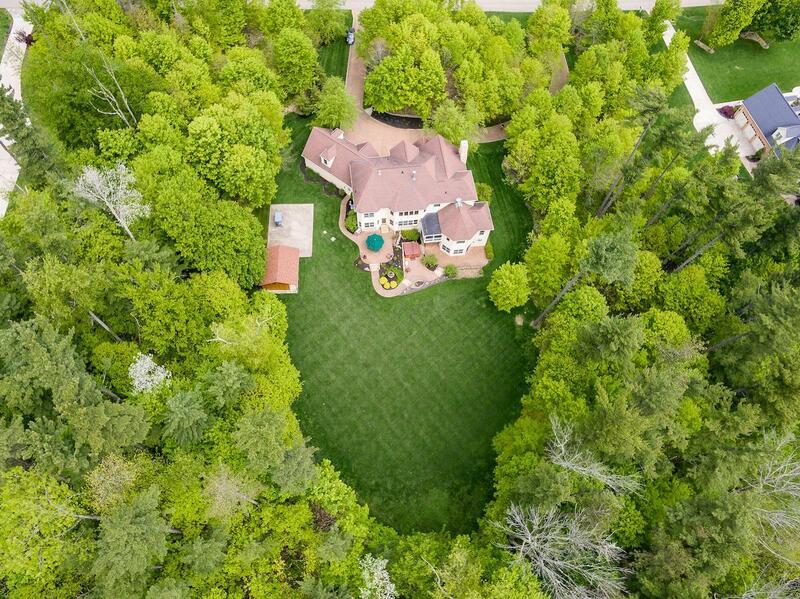 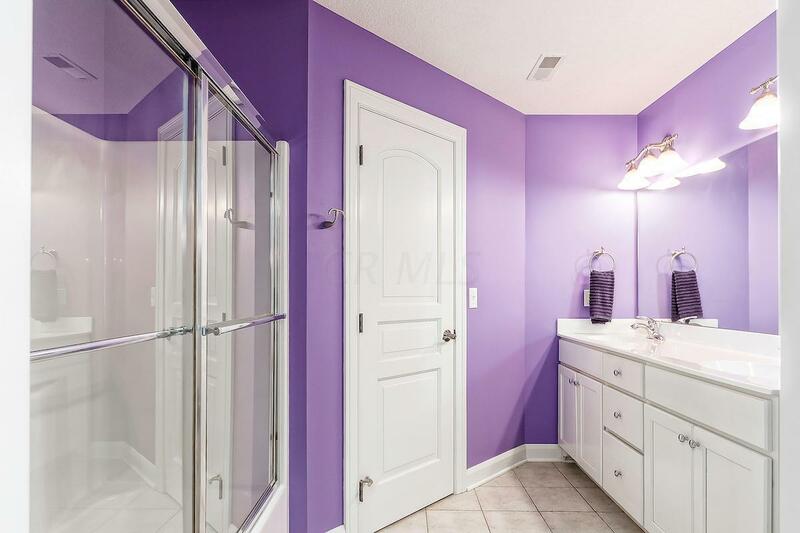 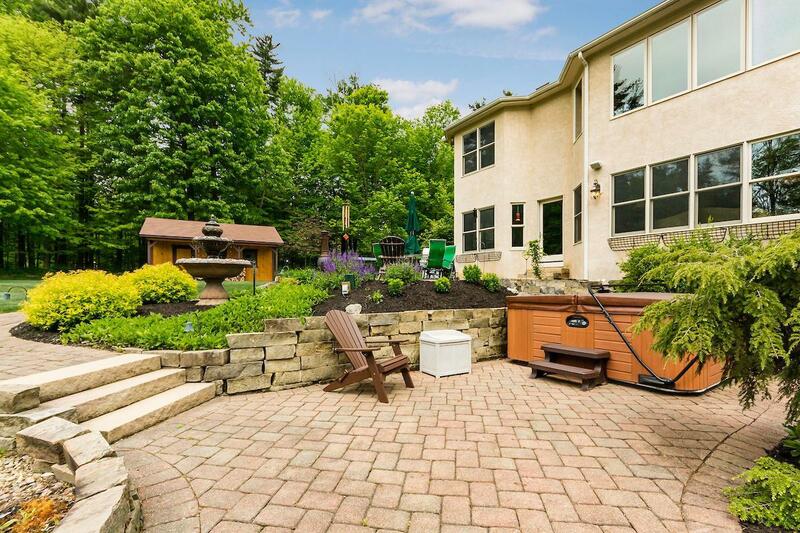 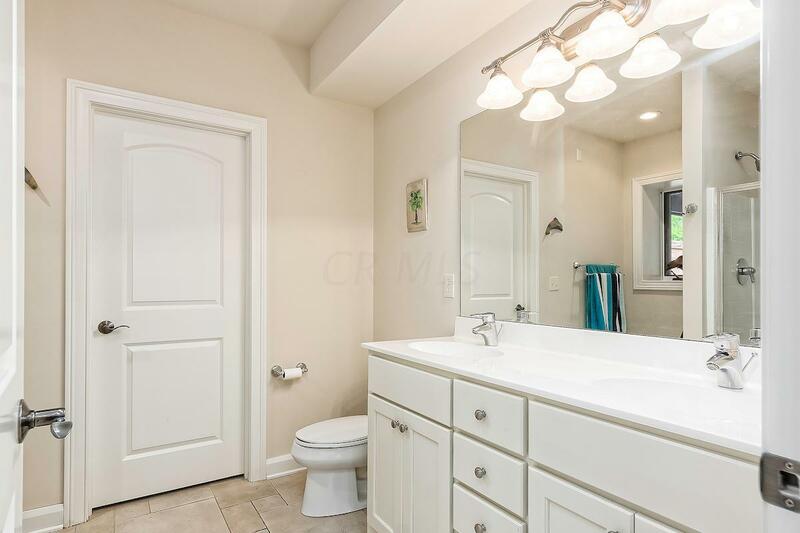 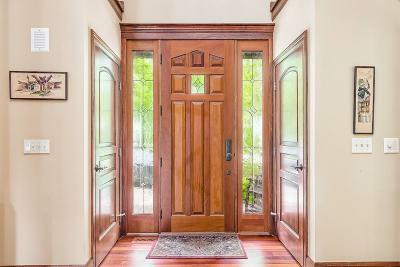 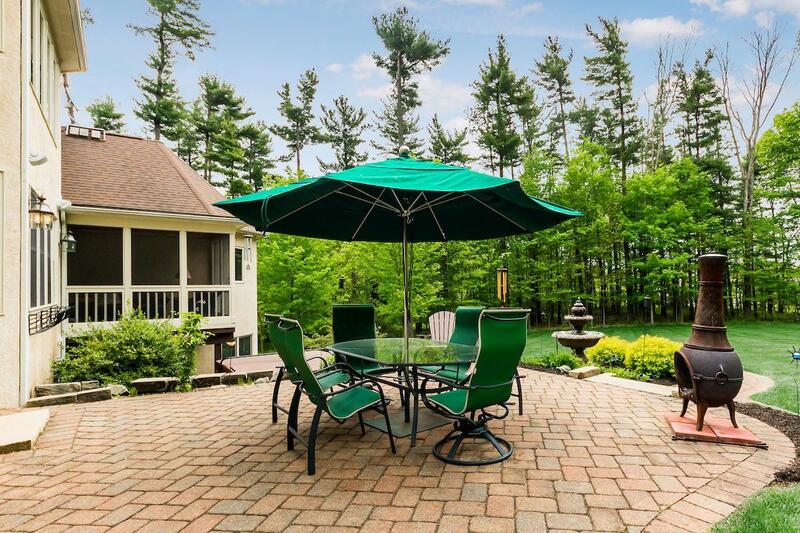 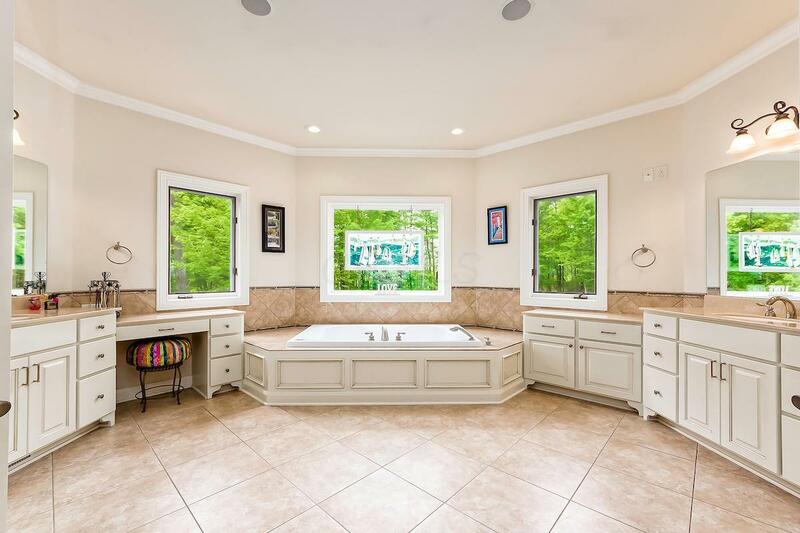 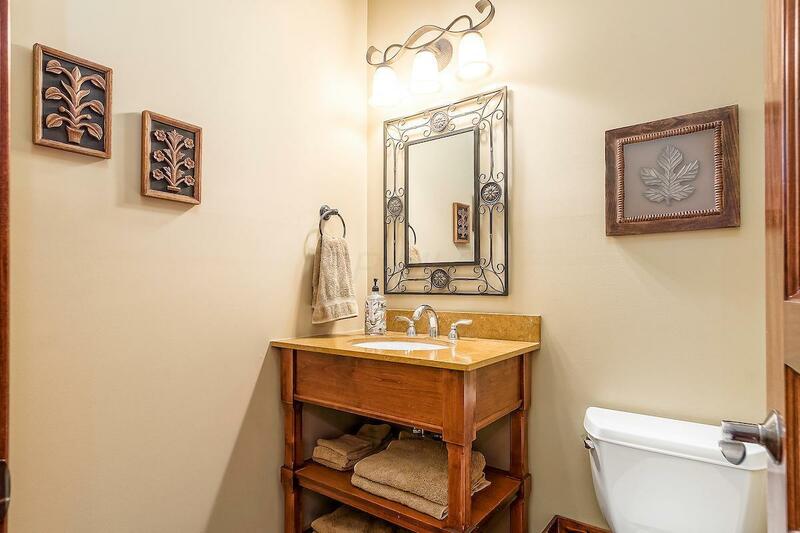 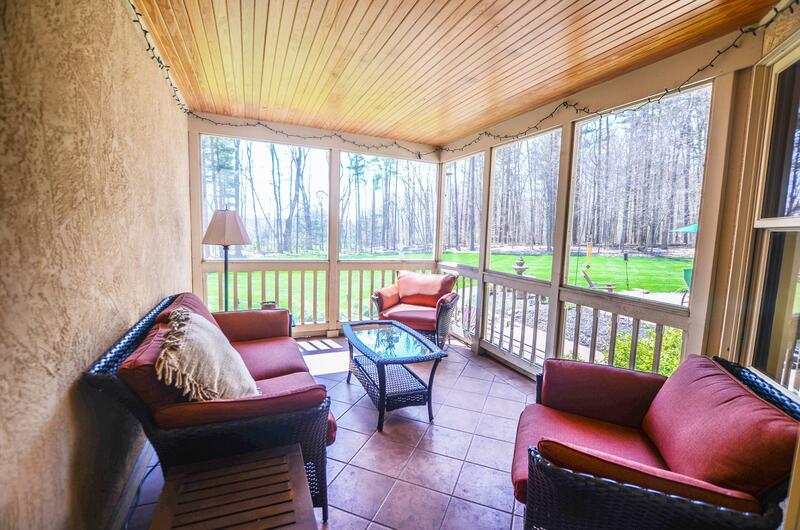 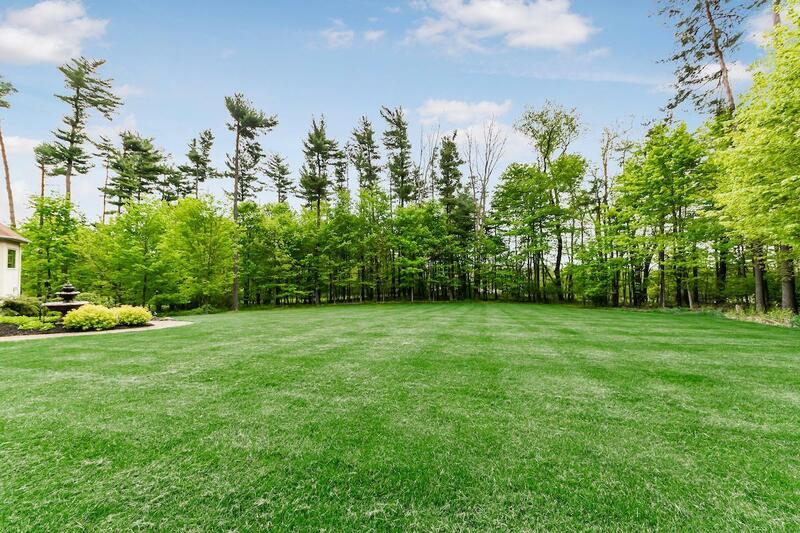 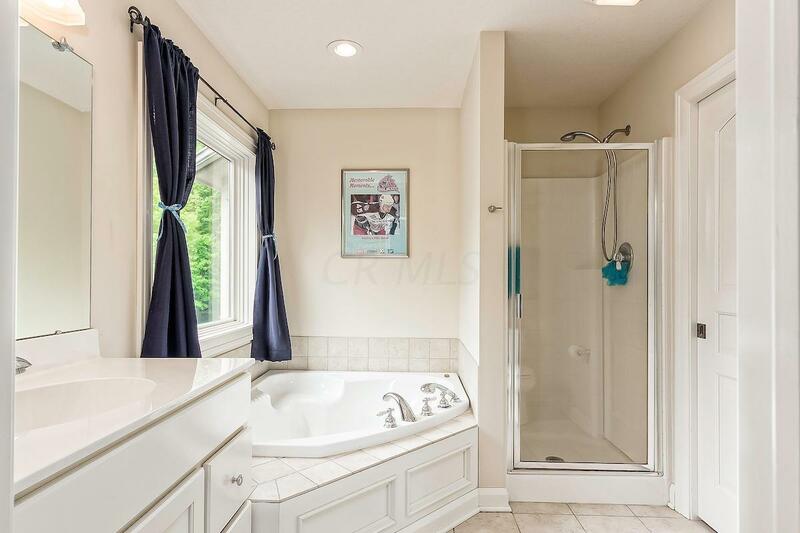 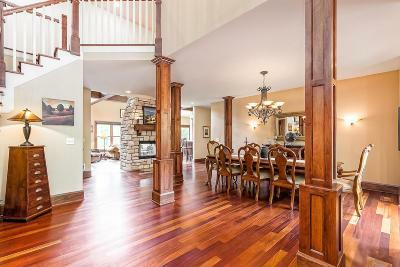 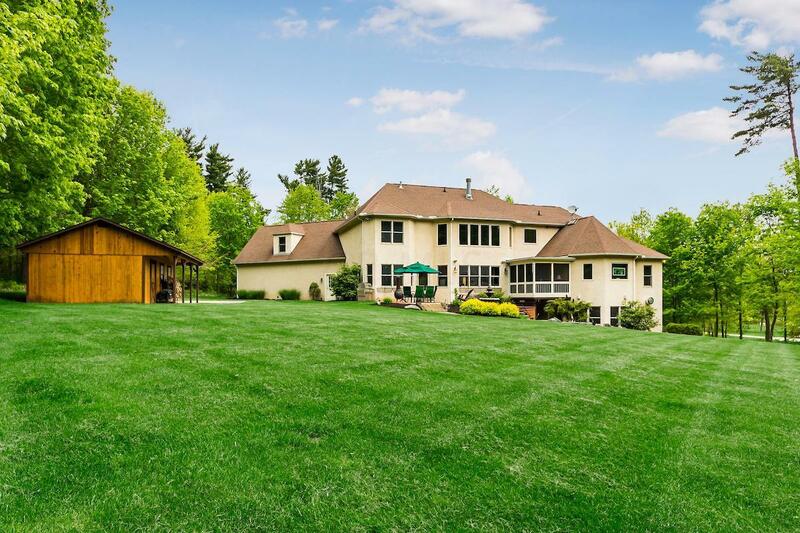 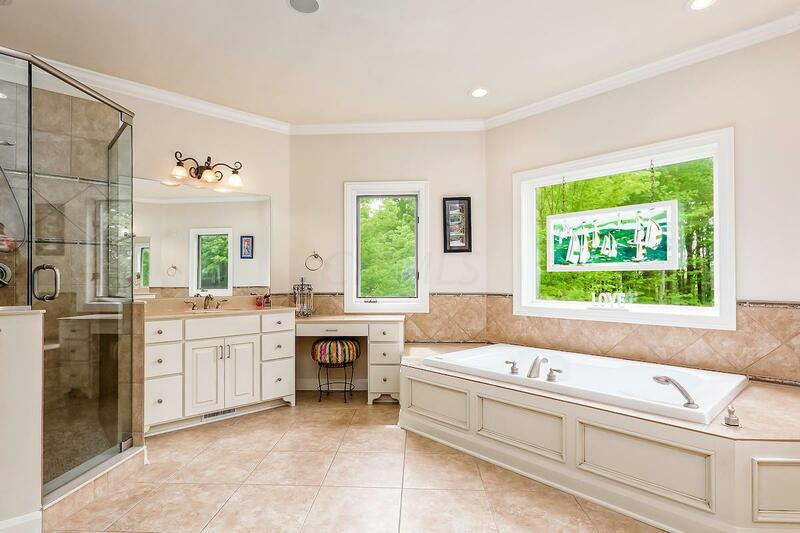 Stunning custom built home nestled on partially wooded 2 a. lot on private cul-de-sac. 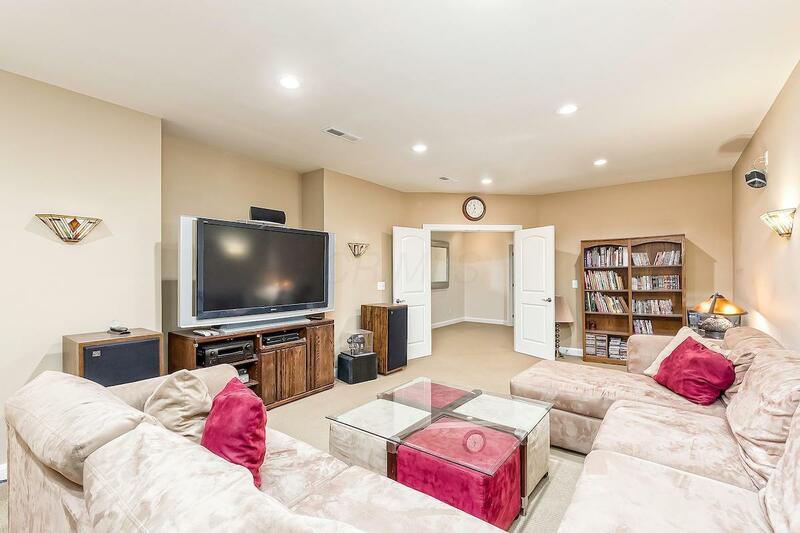 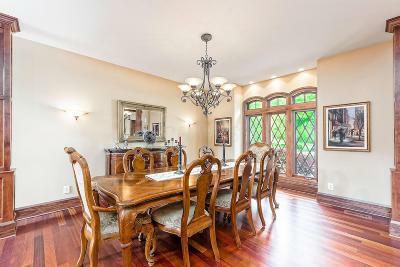 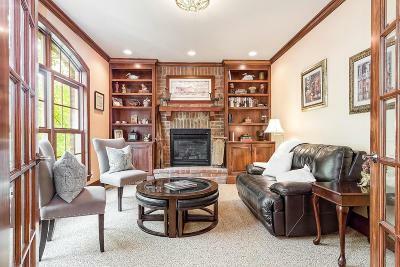 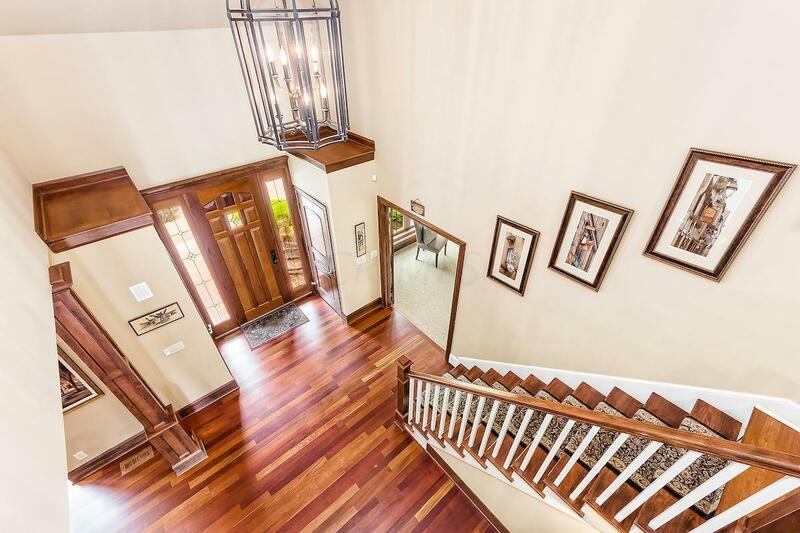 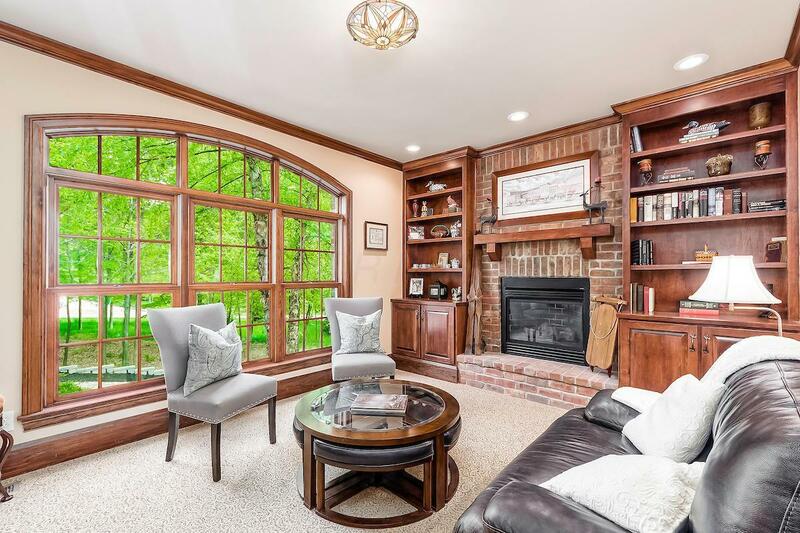 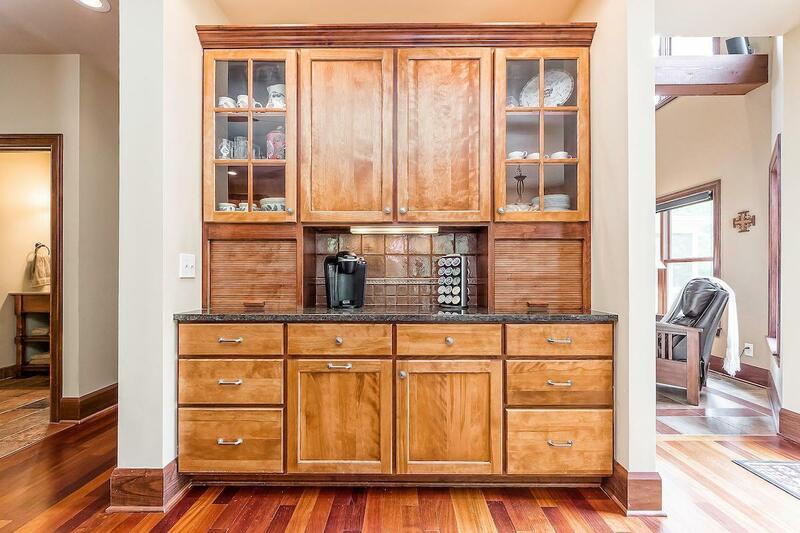 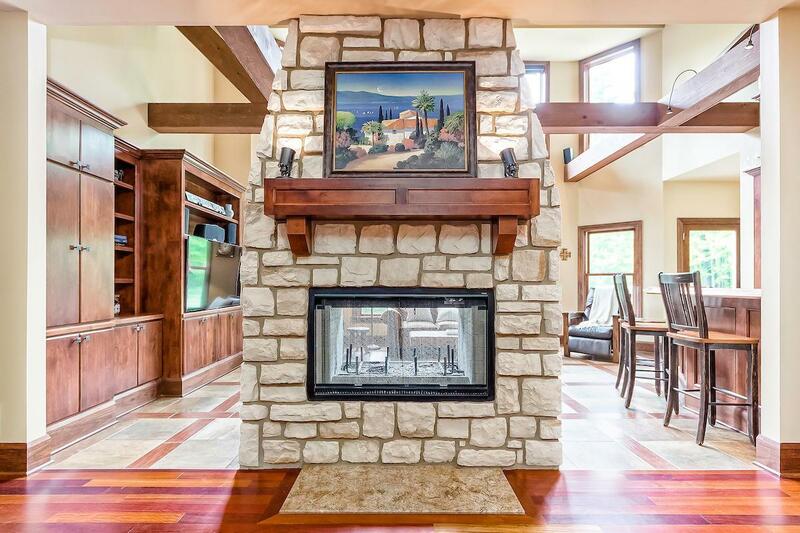 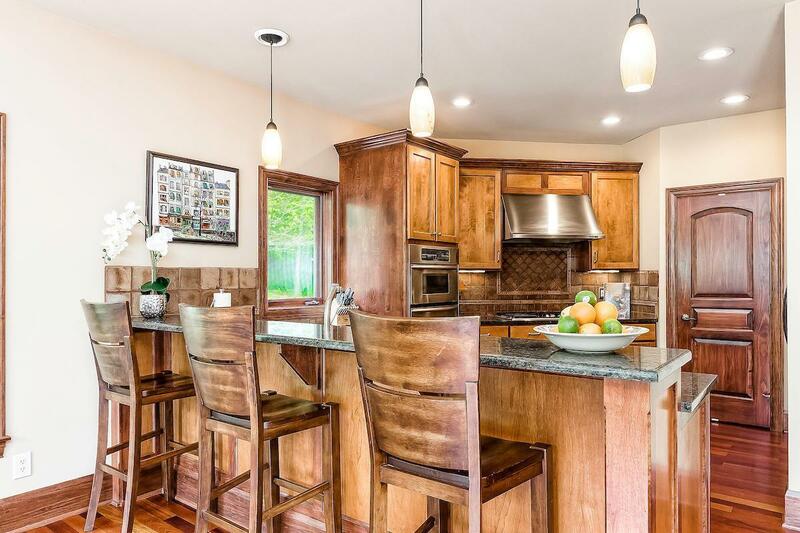 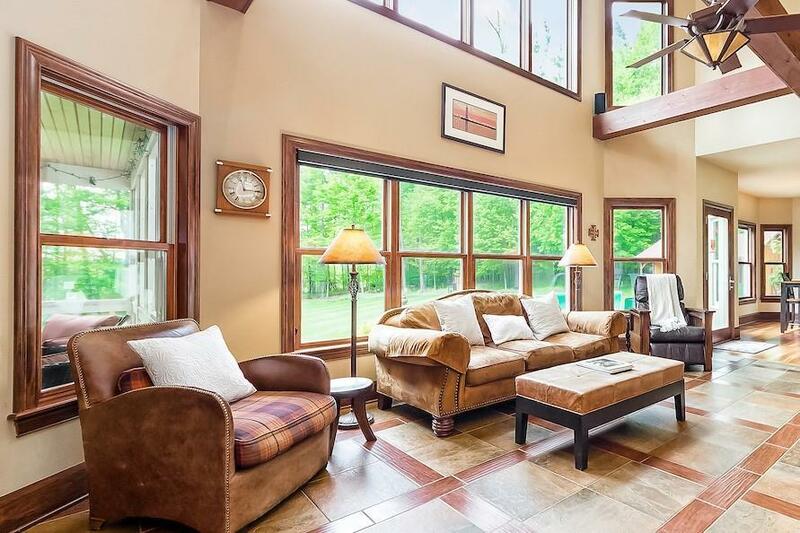 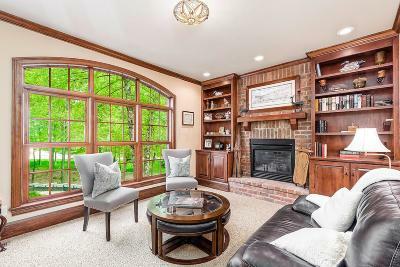 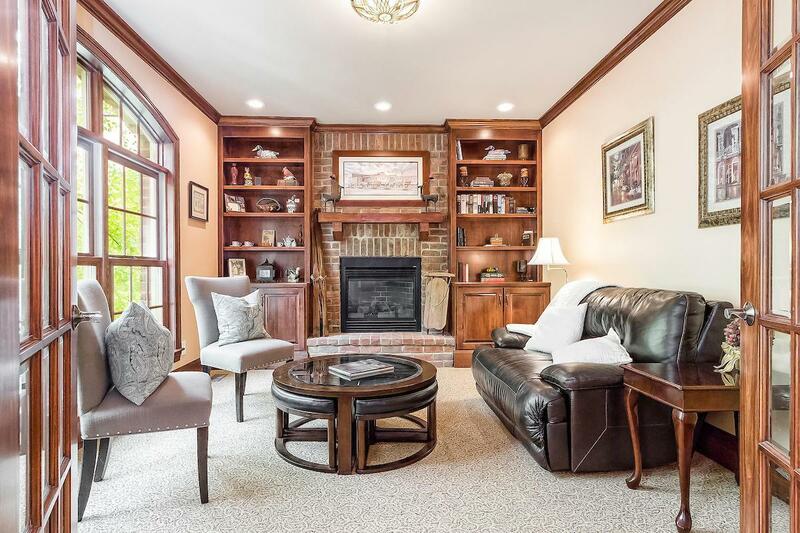 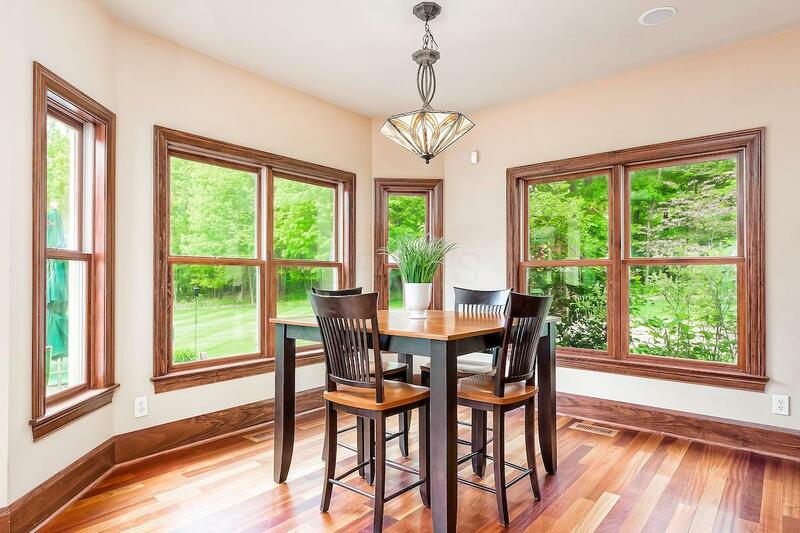 Warm & rich this home offers an open concept w/gorgeous Brazilian cherry flrs, 2-sided stone fp, great rm w/wood-beamed ceiling, wall of windows & custom bar for entertaining. 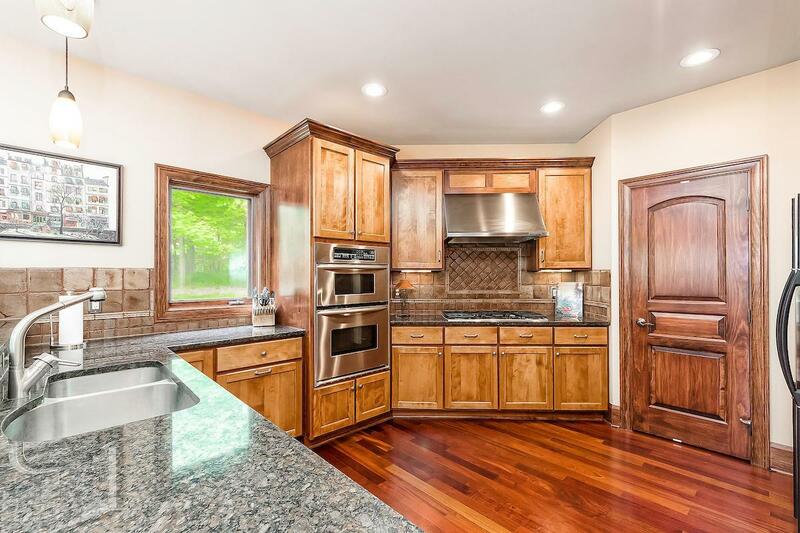 The luxurious kitchen features custom cabinetry, dual fridge & freezer, pantry, & spacious eating area overlooking the private backyard. 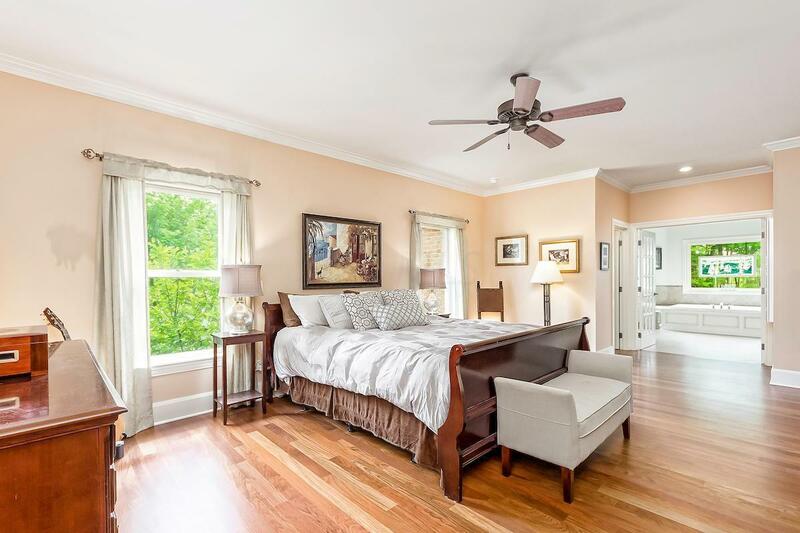 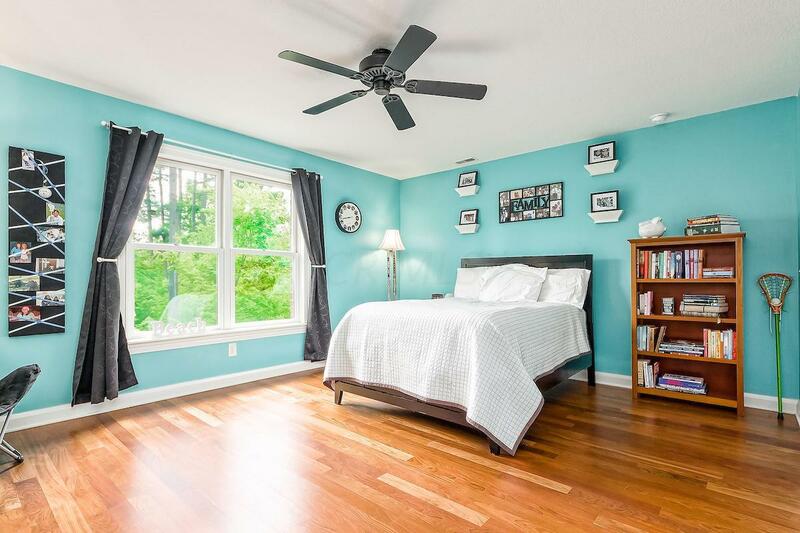 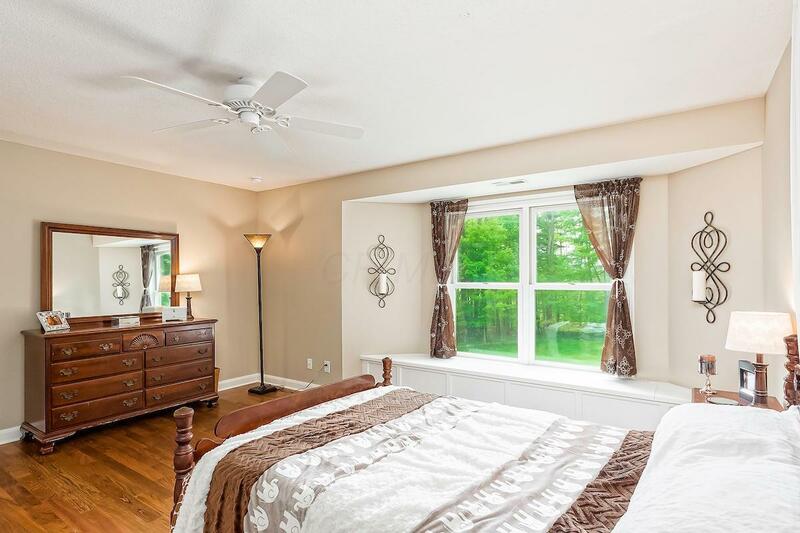 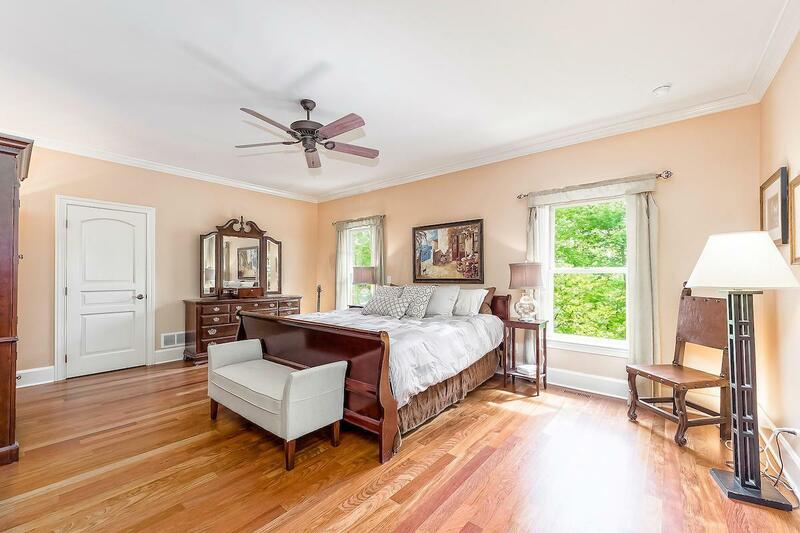 1st flr master suite opens to the screen porch & features 2 closets, soaking tub, & tranquil views of the grounds. 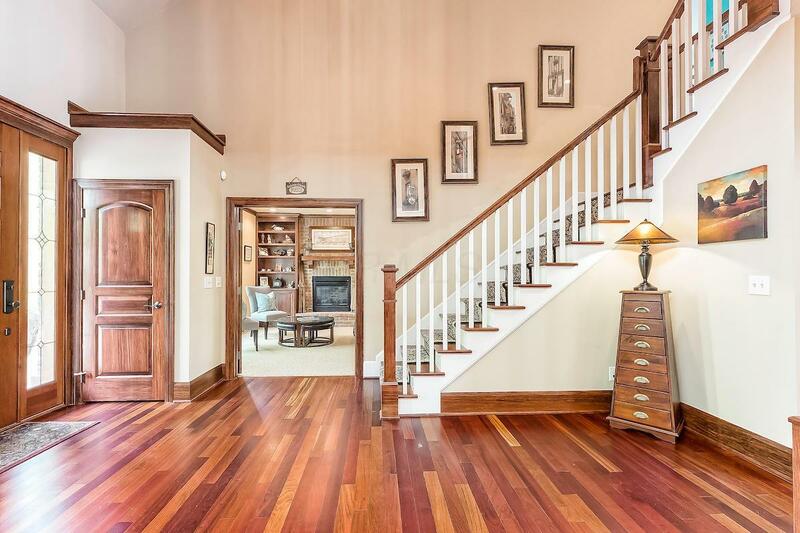 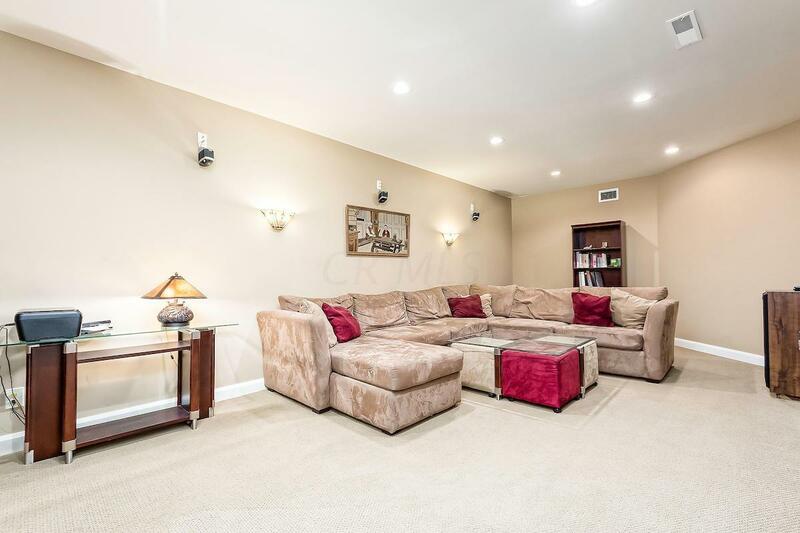 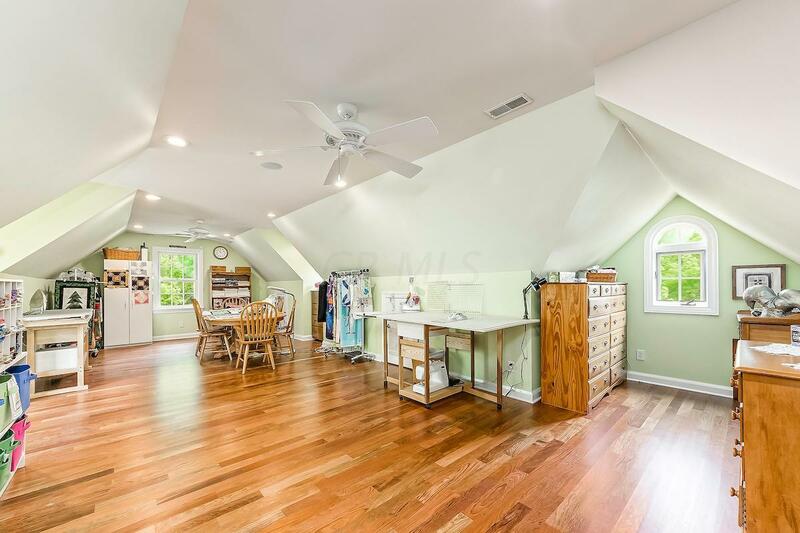 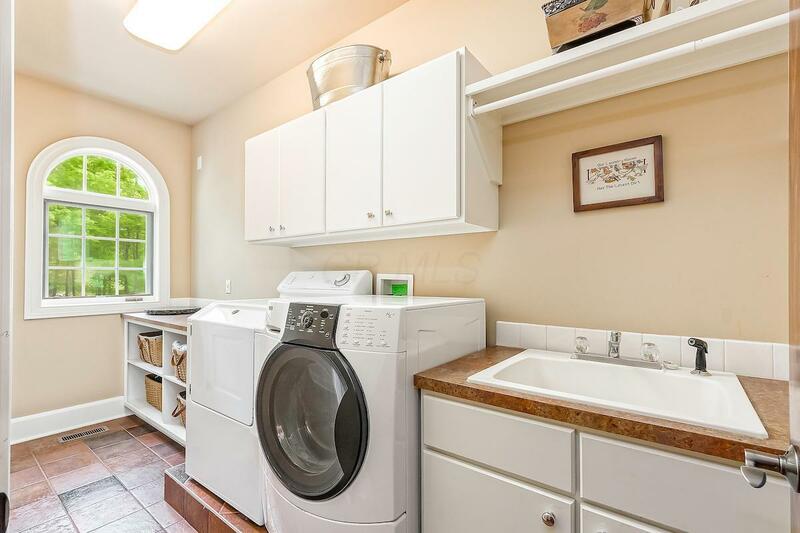 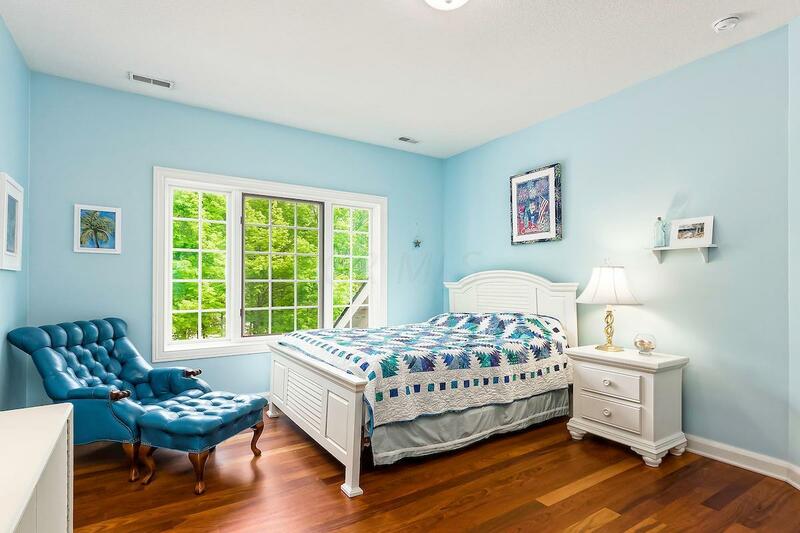 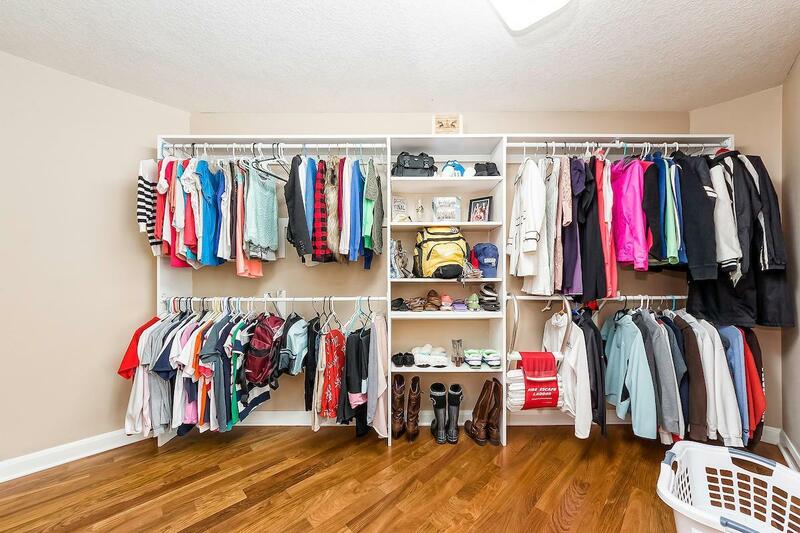 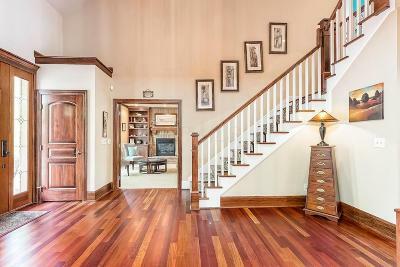 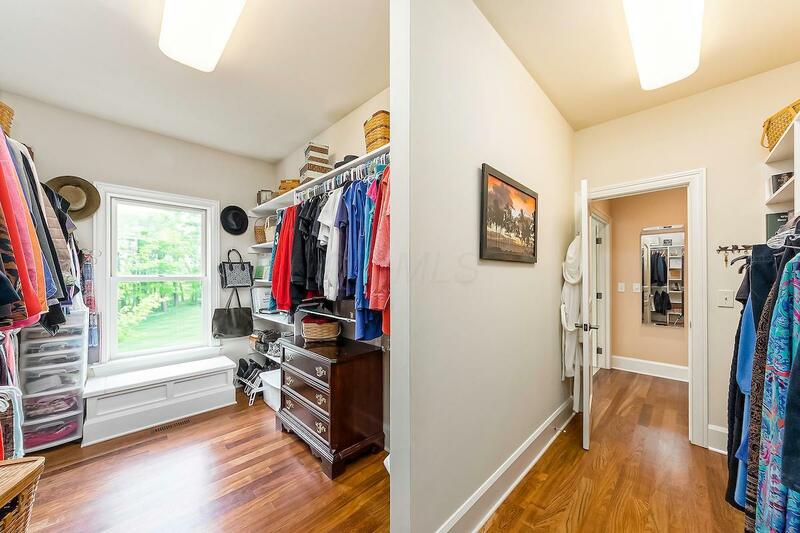 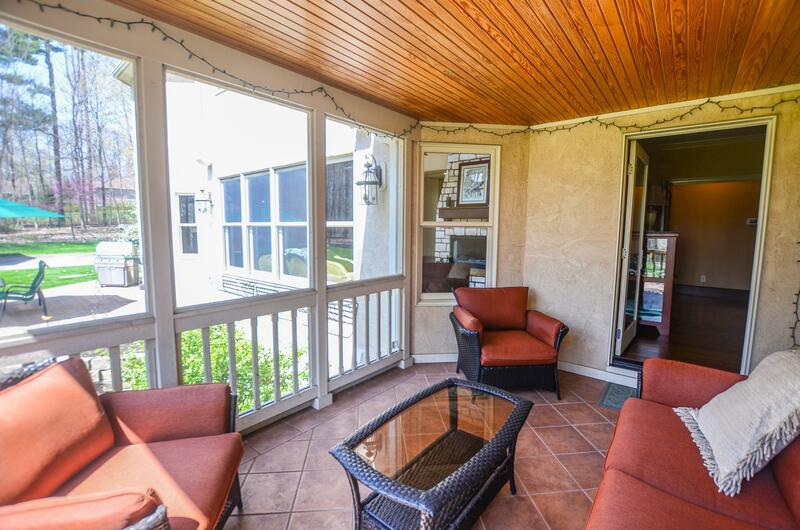 Upstairs are 3 bedrms all w/walk-in closets & an expansive bonus rm w/fabulous views. 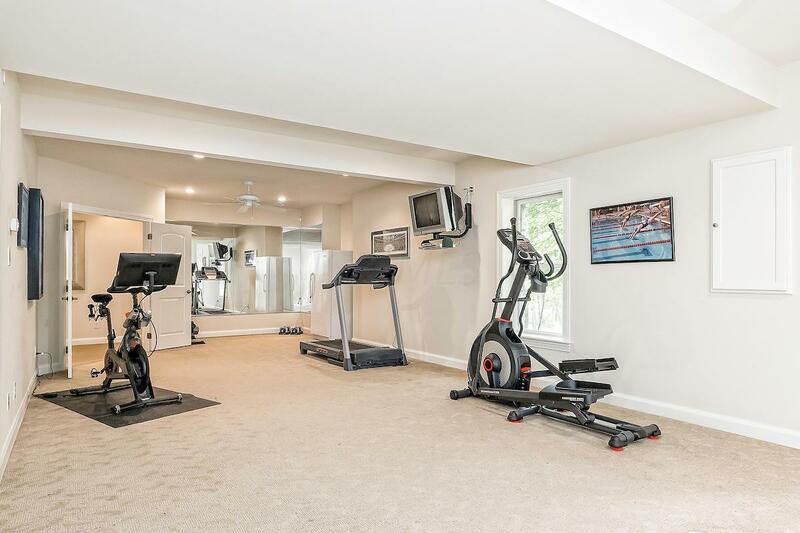 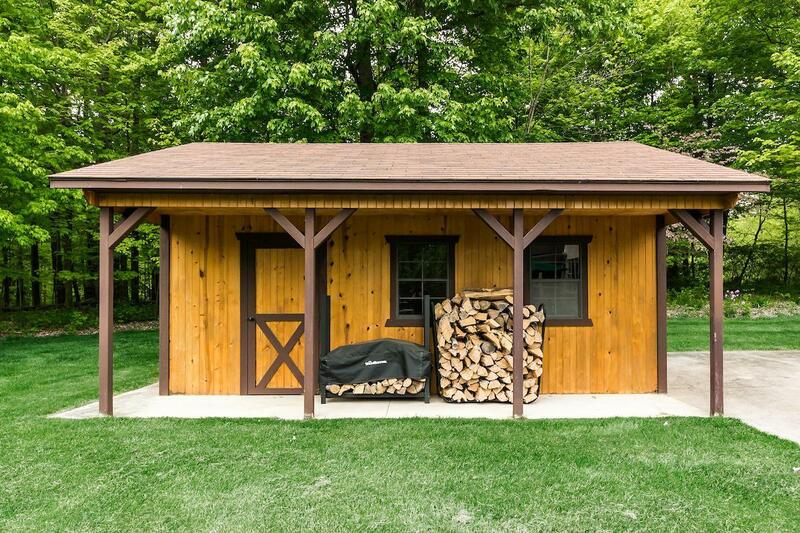 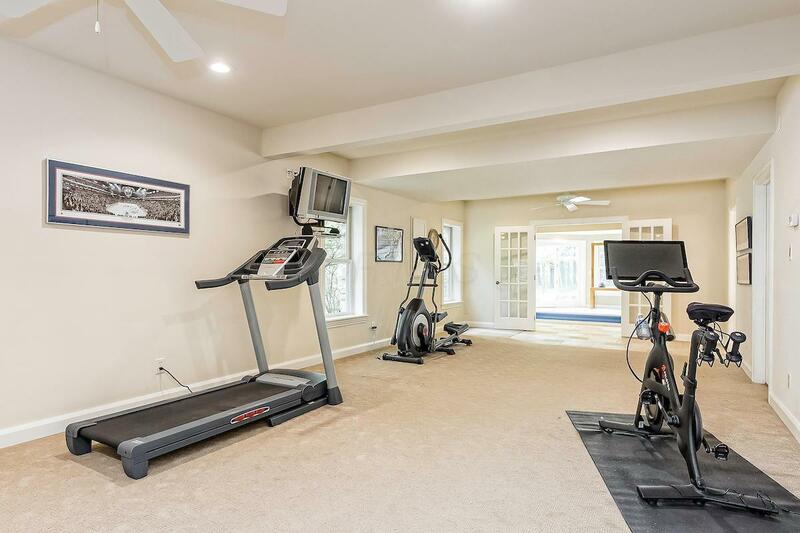 The walkout LL has 2nd family rm, workout room, & full bth. 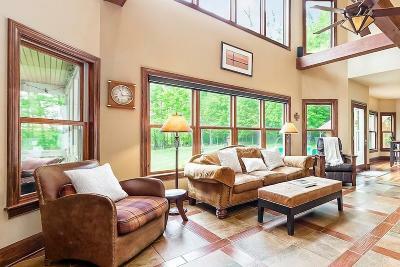 The solarium features an Endless in-ground pool, exhaust w/humidity control & access to the hot tub, tiered paver patios & fire pit.